Burnaby continues to have new development announcements and the Station Square project has caught our eye. I know a lot of you roll your eyes, not another condo development. Well, to those people I say fair enough but take a closer look at Station Square. There’s a lot going on here and obviously the design and aesthetics are what without a doubt make this development stand out. For those that love architecture might recognize the style, and that’s because KPF is behind the design. It’s bringing more world-class styling to an area that we think is going to become its own world-class city. I was born here so I might be a tad bit biased. 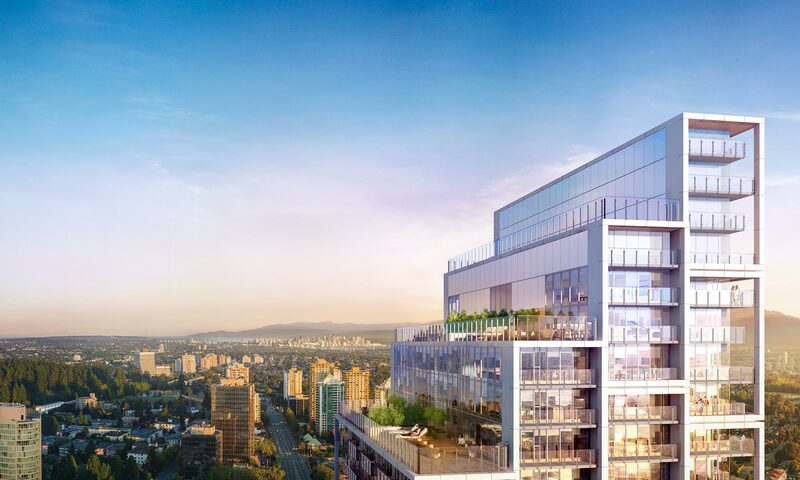 The Station Square development will be in the hub of Burnaby close to Metrotown, incredible restaurants, all the parks and of course the Skytrain. I cannot tell you how handy being on this line is, especially those not wanting to craziness of Downtown Vancouver. Tower 5 is already sold out so there’s not much I can say else other than we look forward to the addition to the skyline. Keep coming back all this week as we’re going to be covering Burnaby all week long!